and it's a good news for me who loves to travel. exposed to harsh climate, resulting in lack of skin hydration. 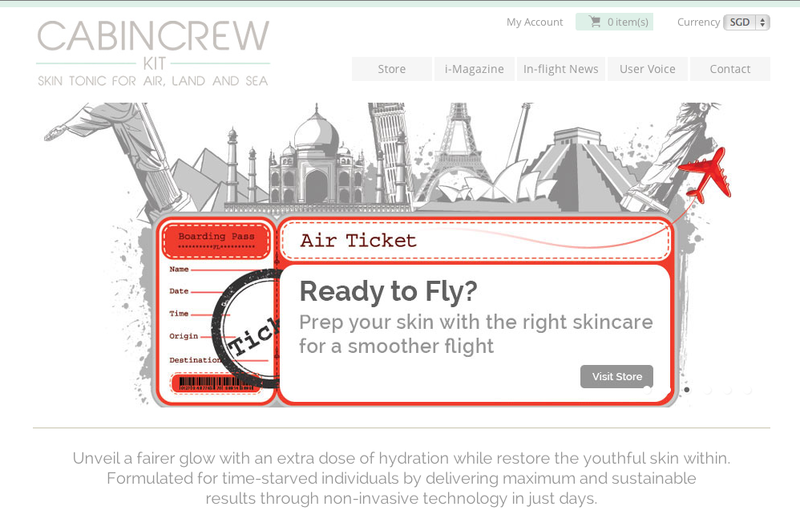 active skin series for our daily and travelling needs. 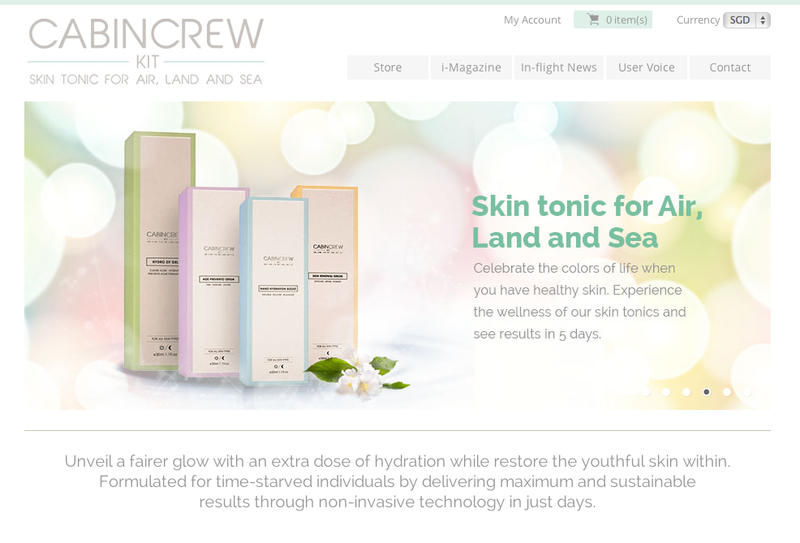 Cabin Crew Kit series is suitable for both men and women from around the world. often result to an exposure of a harsh impact unto your skin. I need to improve my skin texture.